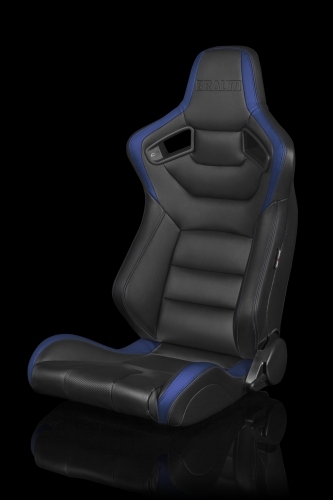 Finding a seat suitable for dual-duty use—track and street—is not an easy thing to accomplish. 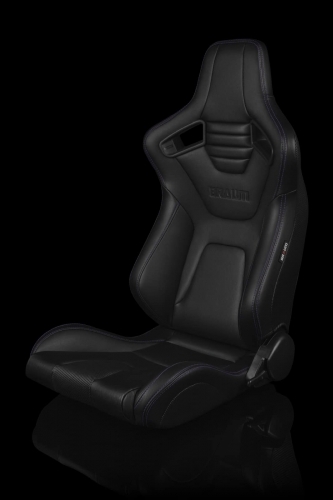 The seat needs to have enough bolstering to hold you in place during the most gruesome cornering, while still allowing you to enter and exit your vehicle without too much trouble. 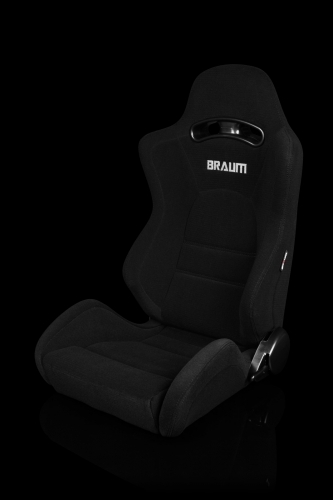 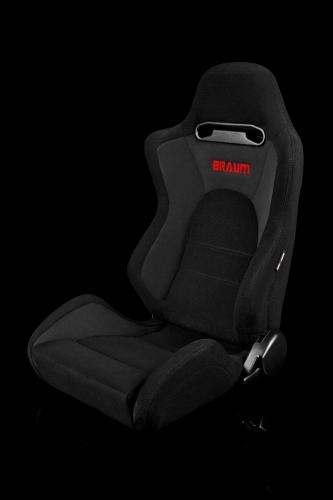 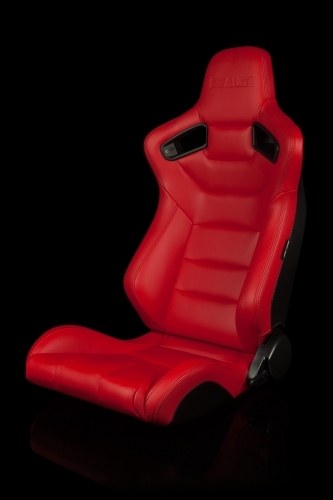 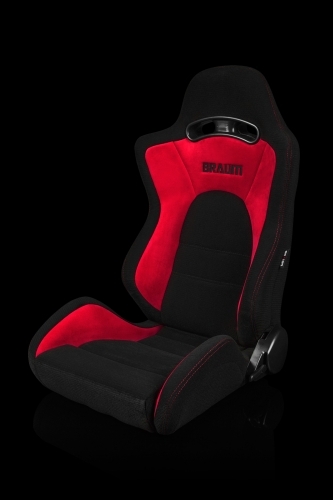 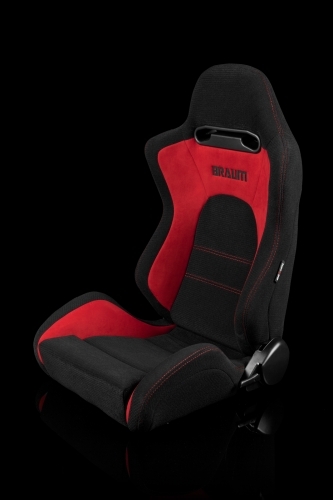 Fixed bucket seats are great for racing, allowing for almost no flex and glove-like fitment, but the ability to recline your seat is crucial for street use. 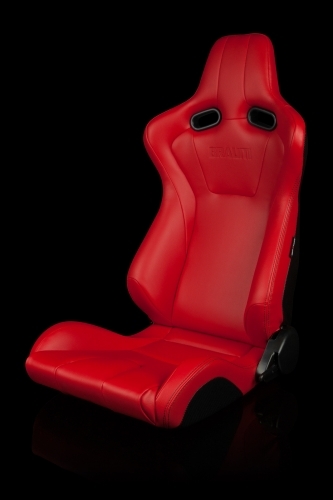 Enter the S8 series racing seats. 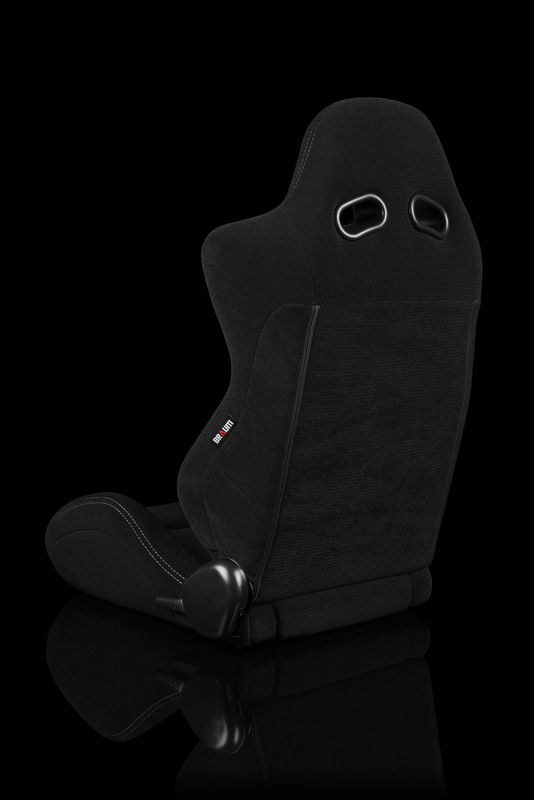 They are tied with our ADVAN Series for the highest and most aggressive bolstering in our lineup, but are only offered in high-friction cloth: jacquard fabric with suede accents. 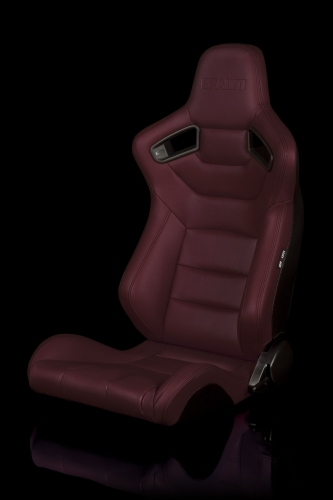 These features make the S8 series seats the most suitable of our reclining seats for track use. 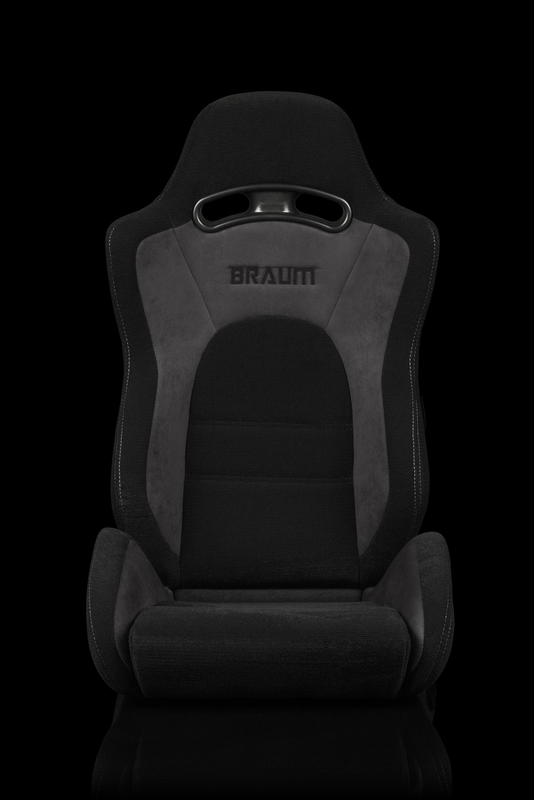 Suede and jacquard fabric offer an unparalleled amount of friction to prevent sliding around your seat during hard cornering. 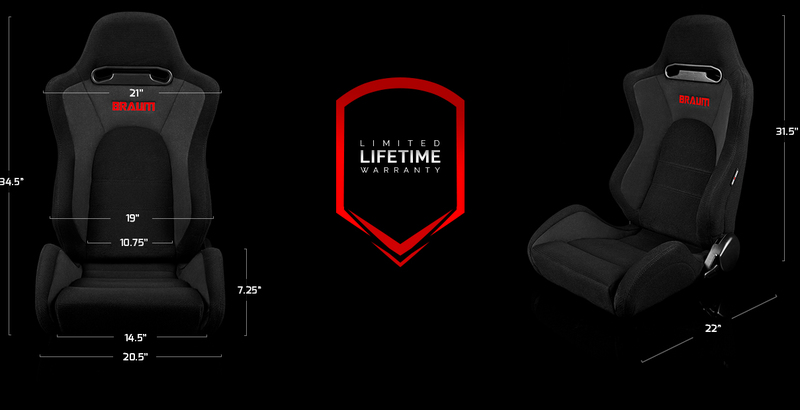 They are also extremely comfortable and soft to the touch. 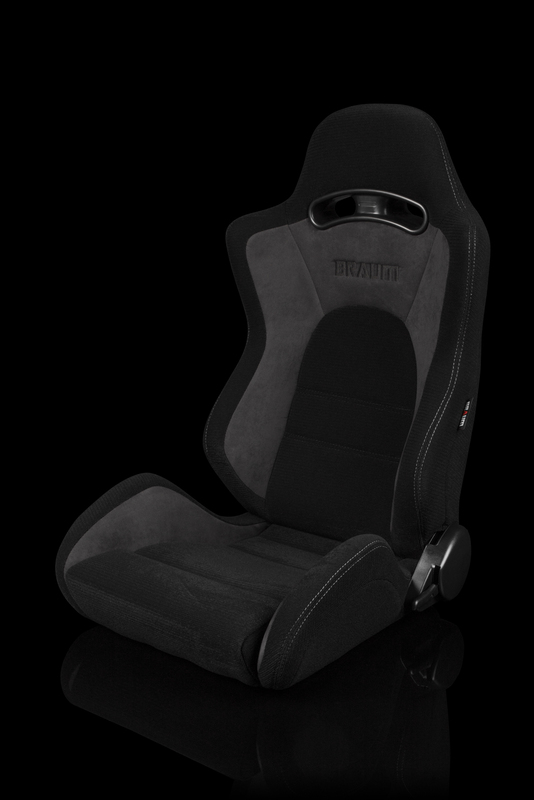 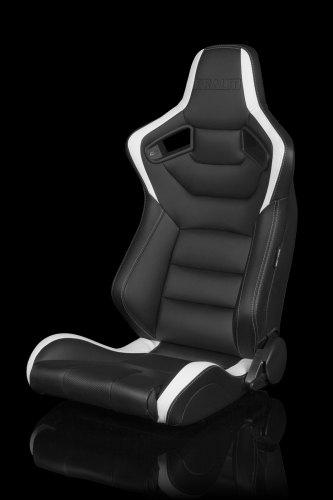 The S8 series racing seats are made with a high strength tubular steel frame and cushioned with injection molded foam, which contours to your body’s specific shape thanks to its heat-and-pressure sensitivity. 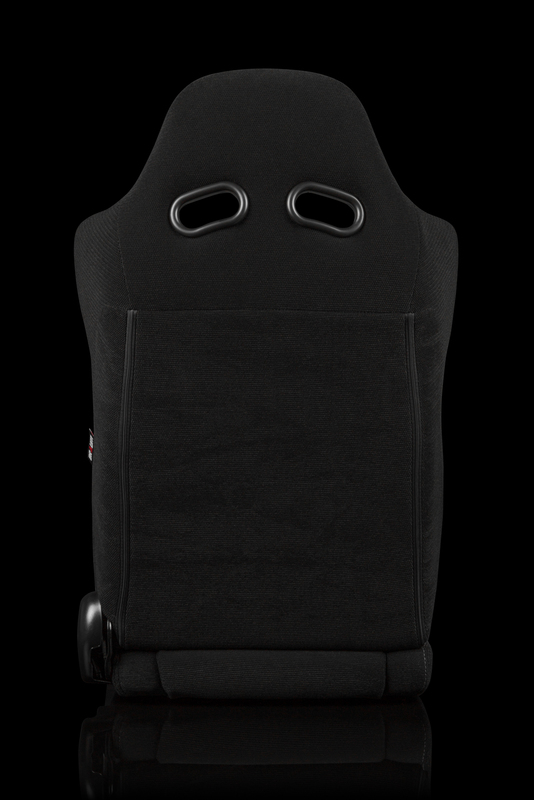 S8 Series [Version 2] – Compatible with 3″ harnesses.